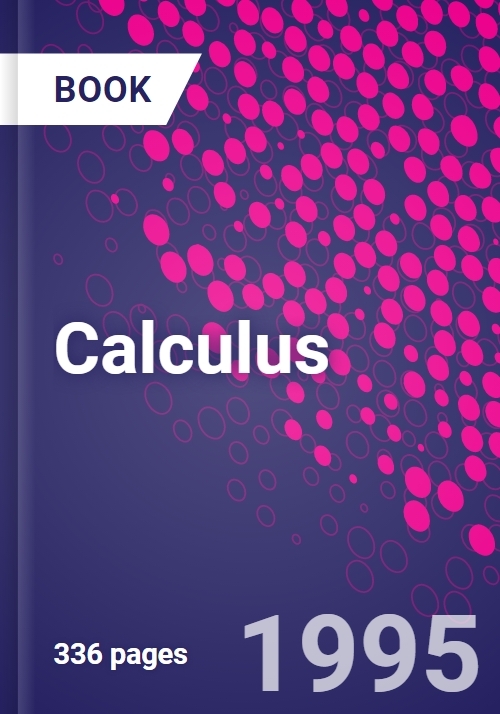 This lucid and balanced introduction for first year engineers and applied mathematicians conveys the clear understanding of the fundamentals and applications of calculus, as a prelude to studying more advanced functions. Short and fundamental diagnostic exercises at the end of each chapter test comprehension before moving to new material. Prerequisites from algebra, geometry and trigonometry; Limits and differentiation; Differentiation of products and quotients; Higher-order derivatives; Integration; Definite integrals; Stationary points and points of inflexion; Applications of the function of a function rule; The exponential, logarithmic and hyperbolic functions; Inverse trigonometric and hyperbolic functions; Methods of integration; Further applications of integration; Approximate integration; Infinite series; Differential equations; References; Tables and index.